Apologies in advance, I'm not familar with technical terms yet. I harvested my first (huge) flush in a bulk grow 12"x18" bin and am ready to start the second. 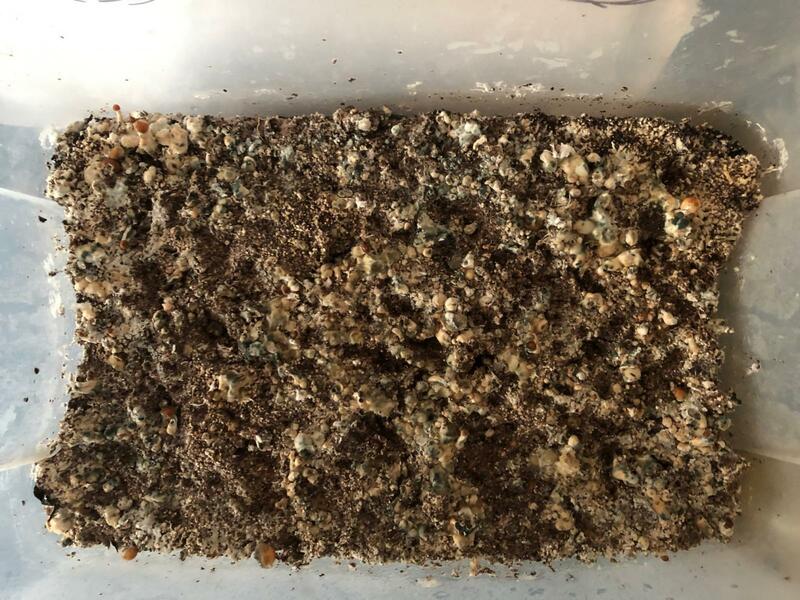 1) After harvesting all of the mushrooms I am left with substrate (which is dark/dirt) and white mushroom material that was the base of the mushroom patches. Do I pull out the white material (which comes up with a bit of substrate and mycelium on the bottom), effectively returning the top of the bin to all substrate, or do I leave it there? 2) How and how long do I dunk my 12x18x3" bulk grow substrate bed? Howdy Boots. Gonna move this over to the magic forum. You have the correct amount of post to create threads in all of the forums now. More eyes will see threads like these when they are in the correct forum vs the welcome mat where a few of us hang to move you on forward. Welcome if I did not get a chance to say hello. Thank you! Feeling my way around in the dark to start here. Never been on a platform like this (community/chat) so am shy, don't know the language and am working to learn the format. I posted this originally in another forum and got some views but no responses. PS: could you point me to a good "glossary" thread and any other easy to navigate threads you wish everyone would read? 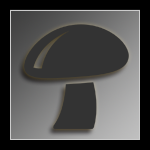 You'll want to remove any pins or mushroom stumps before fruiting again. It's okay if some substrate come up with it. If you leave parts of the fruits and pins, they will rot and then ruin the rest of the grow eventually. It's okay to leave a tiny amount, but try and get most of em. Thanks for that, Deleena! Just what I needed to know!